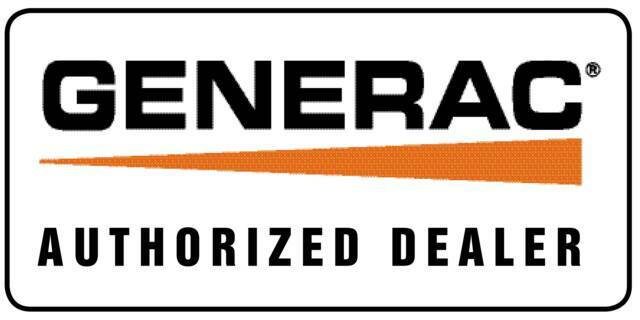 Suburban Services Group is rated one of the top companies in the country for sales and service of Generac generators. 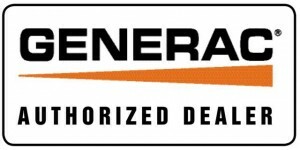 Our team of services experts can install and Automatic Home Standby Generator. We connect to your existing gas supply and power is connected through your current electrical panel, so there is no need for messy gas cans or extension cords. Your Automatic standby generator will turn on when your power goes out. Assuring you that your home will be kept safe, when you are home or away!